99 out of 100 of MPs didn’t know whether energy consumption and demand had changed, according to YouGov survey. 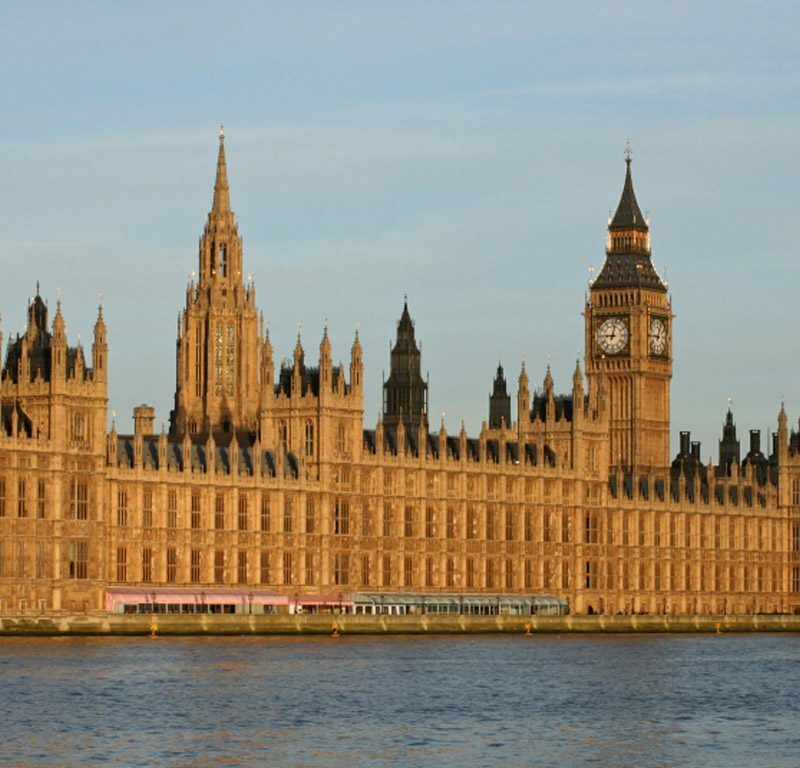 HomeNews99 out of 100 of MPs didn’t know whether energy consumption and demand had changed, according to YouGov survey. It would be expected that such simple questions would have obvious answers to MPs who make decisions on energy policy. However, there was a 99% failure rate. 1 out of 100 MPs got the correct answer; both consumption and demand have reduced. Since 2008 the Committee for Climate change found that the amount of electricity and gas used in the average British home fell by 23% and 17% each. It appears, then, that energy saving is not on the radar for many. But to make a difference you don’t need to be a policy-maker. The best energy saving is the energy you don’t use and this you can do at home. Switch off the TV at the plug, switch off lights when they aren’t in use, choose energy efficient appliances when you need to replace them. These are mantras anyone who is energy-conscious knows to abide by. But what about the simple window blind? Blinds are good insulators and honeycomb style (cellular) blinds are the best performers. Research by Glasgow Caledonian University even showed that cellular blinds out perform heavy curtains for retaining heat in homes. Not only are blinds proven to retain heat, as glass tends to be a poor insulator but they are a temporary, moveable solution. Cold in winter? Close the blinds. Too many people in the house for Christmas lunch? Open the blinds and let the cool in. The best way to save energy is by not using it. Watch our video here which looks at how blinds and shutters reduce heat loss in homes.